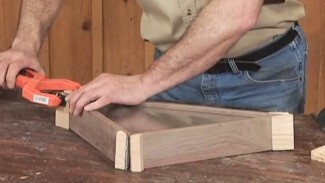 We all need to cover mistakes in our woodworking every once in a while. That’s where a little wood dough comes in. 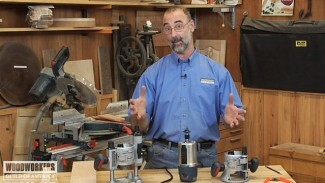 Here’s a video product review of a wood dough that also serves as a grain filler. 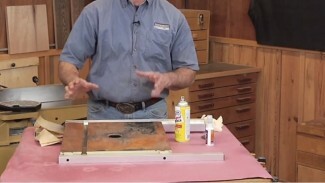 Check out the video to see if Wood Filler from Timbermate will help cover your mistakes, and make your finished projects look better. A WoodWorkers Guild of America (WWGOA) original video.